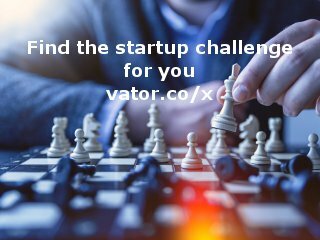 Coupon Wallet is a patent-pending platform for mobile coupon distrbution, tracking and clearing for small businesses (SMBs) and consumer packaged goods manufacturers (CPGs). Coupon Wallet is a disruptive technology that creates unprecedented efficiencies to the otherwise inefficient and expensive coupon industry. We bridge the gap between paper coupons and digital alternatives. 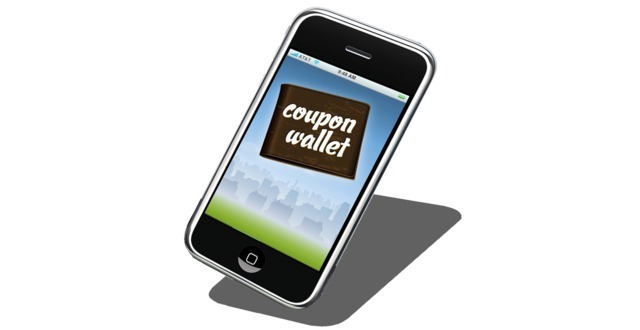 Coupon Wallet provides the best digital solution for clearing coupons at the point of sale. Our technology interfaces directly with the back-end to provide seamless coupon tracking, validation, clearing and redemption, for a fluid shopping experience. This allows promotional marketers to save hundreds of millions of dollars, gather important demographics information, and allow more freedom and creativity in their promotion campaigns.